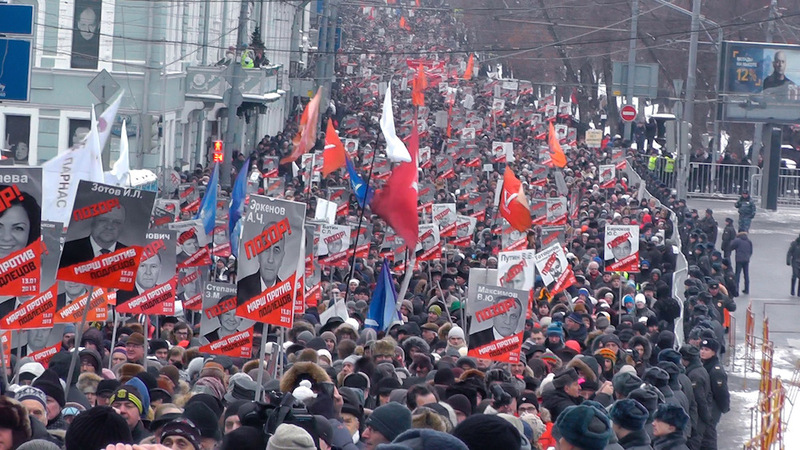 Non-fiction filmmaking has never been as healthy or as diverse as it currently is in central and eastern Europe. On the one hand, such a claim may appear bold indeed given the lasting extent of the cultural impact that Soviet filmmakers first made in the 1920s and 1930s. On the other hand, such a claim seems only natural in light of the profound contradictions that continue to emerge from and define post-Soviet life: as such upheavals affect the lives of millions of ordinary people, more and more artists are taking to the moving image in order to capture and challenge prevailing sentiments. Before anything else, of course, the region’s documentary scene boasts Belarus-born Sergei Loznitsa, one of the world’s greatest working filmmakers, whose most recent work The Event continues, in formally vivid ways, his longstanding reputation as an investigator of Soviet history. But this vast and varied geographical terrain’s growing excellence in non-fiction filmmaking goes beyond a single name. Others to watch out for include: Elena Demidov, Martti Helde, Sergei Kachkin, Svetlana Baskova, Valery Gavel, Anastasiya Miroshnichenko, Victor Kossakovsky, Mindaugas Survila, Arūnas Matelis, Audrius Stonys, Sofya Gorlenko, Jan Foukal, Marta Minorowicz, Oana Giurgui, Vladimir Loginov, and Helena Trestíková. 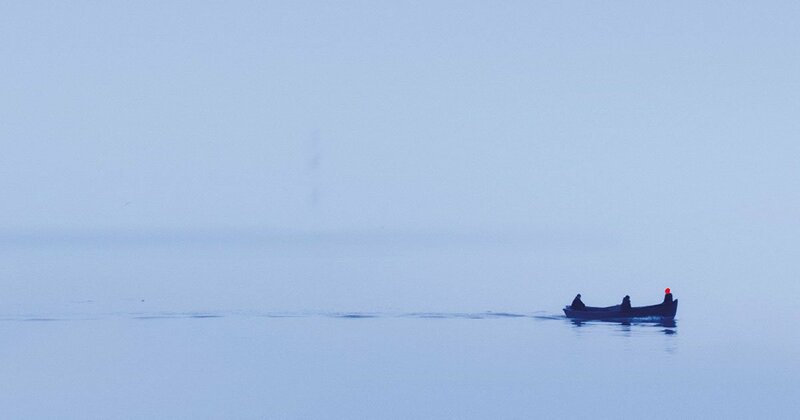 Below, we profile five documentaries that we especially recommend catching in the coming months. Ogjen Glavonić follows up Zivan Makes a Punk Festival — his agreeably amusing, hour-long hybrid documentary about a young man trying to initiate a music festival on a shoestring budget — with this more sombre, feature-length effort about a systematic attempt to cover-up ethnic cleansing during the Kosovo War. 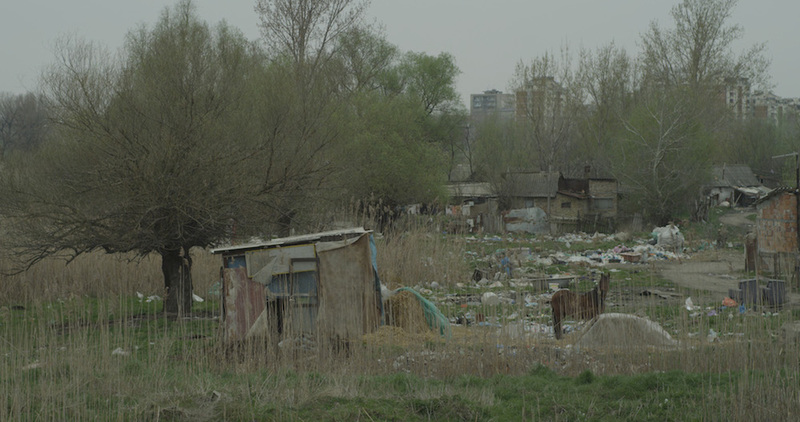 Emerging from research that the Serbian filmmaker carried out in preparing an as-yet-unmade fictional film, Depth Two details the harrowing events that led to the 2001 discovery of more than 700 bodies in mass graves on the outskirts of Belgrade. The starting point here, however, is another discovery: that of a freezer truck containing the bodies of 86 Albanians, which surfaced on the Danube by Tejika, a village near the Serbian-Romanian border, on 4 April 1999. Turning to the country-hopping template of a modern-day conspiracy thriller, Glavonić reveals how these two geographically disparate discoveries are linked. In the continued absence of closure or justice that underpins the horrors of the Kosovo War, Depth Two interweaves ten years of witness-testimony audio recordings from the Hague tribunals, and illustrates these disturbing ordeals with present-day images of the same sites where the tragedies originally unfolded. 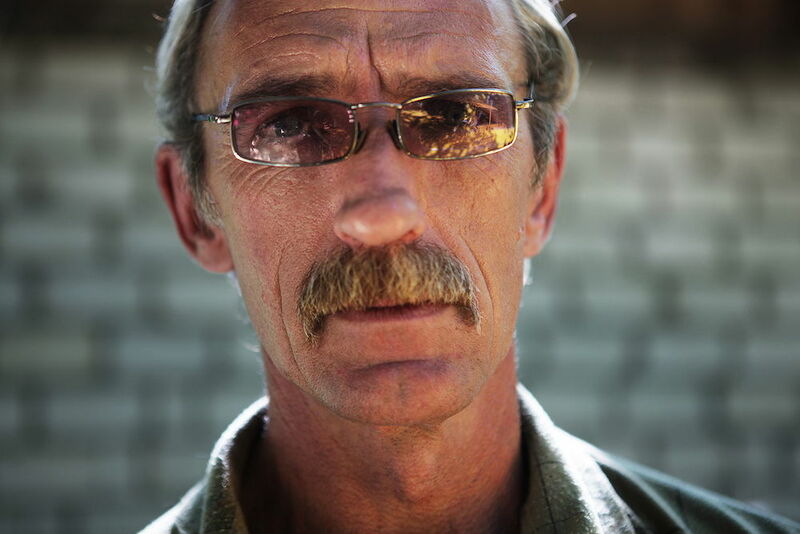 “Everything was happening very fast, like in a film,” one survivor recounts. 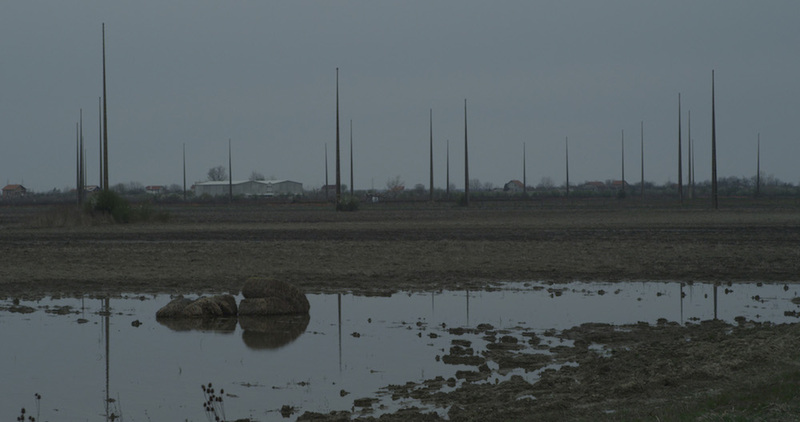 But Glavonić, working with editor Jelena Maskimovic, doesn’t afford us the luxury of a speedy narrative, preferring to let his camera linger on landscapes with a forensic fascination, their haunting mysteries and buried histories embedded (and emerging) in complex ways. 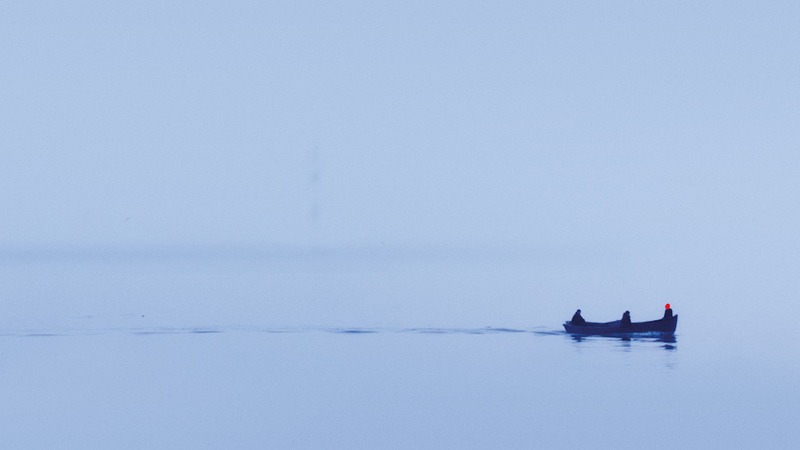 It’s been five years since Barzakh, a 60-minute documentary by anthropologist, marine archaeologist and Oxbridge-educated Lithuanian Mantas Kvedaravicius, premiered at the 2011 Berlin Film Festival. That film, about the families of missing Chechens, won various prizes when it travelled the festival circuit — including Amnesty International awards in Berlin and Ljubljana, and a Grand Prize and International Critics Prize in Tallinn. 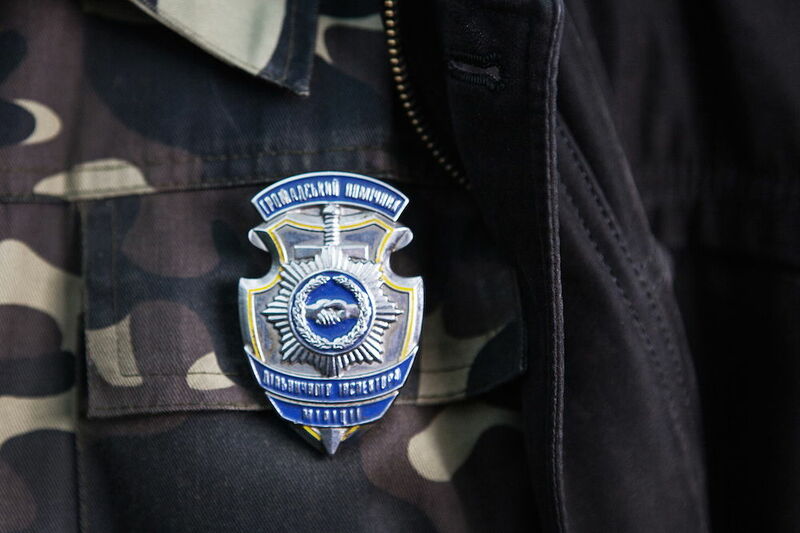 Kvedaravicius’s long-awaited follow-up, Mariupolis, is an absorbing, compelling and often exceptionally filmed snapshot of everyday life in Mariupol, an industrial city of half a million people situated on the northern coast of the Sea of Azov, at the mouth of the Kalmius River in Southeast Ukraine. 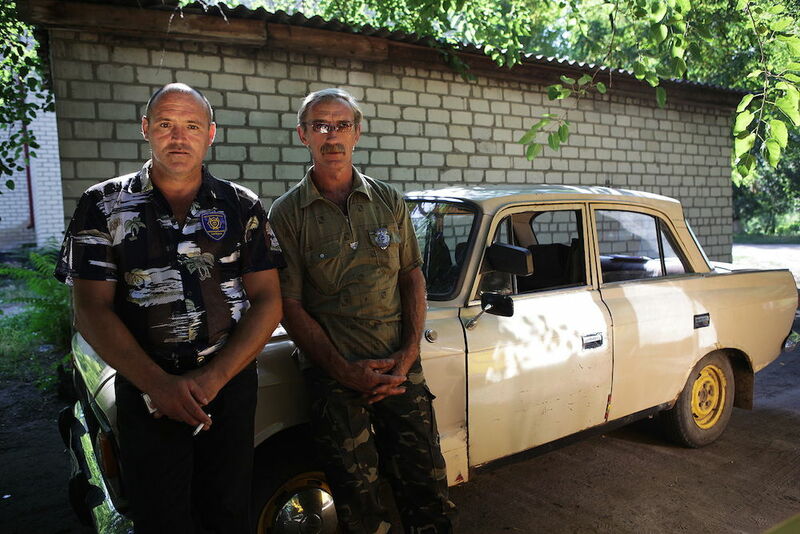 Kvedaravicius captures the quotidian details of Mariupol’s inhabitants — a fisherman, a violinist, a bell-ringer, a shoemaker, a zookeeper and so on — amid the absurd destructiveness of conflicts between pro- and anti-Russian troops. As the city — painted with a dramatic palette of sulphuric yellows and bruised greens, and of ink-blue and mud-brown shadows — finds itself increasingly at the centre of violent skirmishes, its spaces are reappropriated: a cinema becomes a bunker, the local library becomes a makeshift dormitory. Life, however, finds a way of grinding on — as encapsulated by those constantly-churning chimneys of the city’s typically photogenic iron and steel works. Croatian artist Igor Grubić is primarily known for conceptually provocative installations such as Black Peristyle (1998), for which he painted a large black circle in the courtyard of Diocletian’s Palace in Split in homage to Red Peristyle, a group of activist artists that had intervened on the same site in 1968. 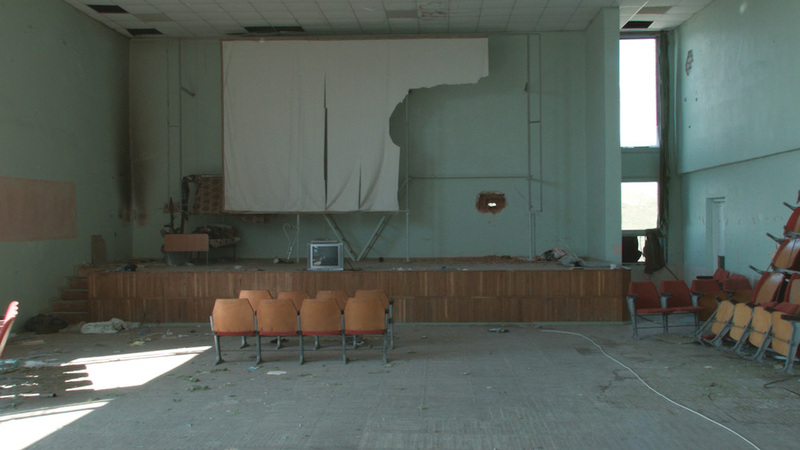 In the last decade, Grubić also made East Side Story, a twin-screen installation juxtaposing footage of homophobic violence during Gay Pride celebrations in Belgrade and Zagreb with contemporary dance routines re-enacting the documentary scenes. For Monument, a haunting landscape film, Grubić presents nine wordless portraits of giant megalithic monuments known as ‘Spomeniks’ — which Tito commissioned in the 1960s and 1970s to memorialise fallen partisans, rural concentration camps and sites of anti-fascist resistance during the Second World War. These formally brilliant follies pepper the former Yugoslav landscape today like lonely concrete ogres. In fact, despite attracting millions of visitors per year during the 1980s, they were allowed to fall into a state of disrepair after the Socialist Republic dissolved. 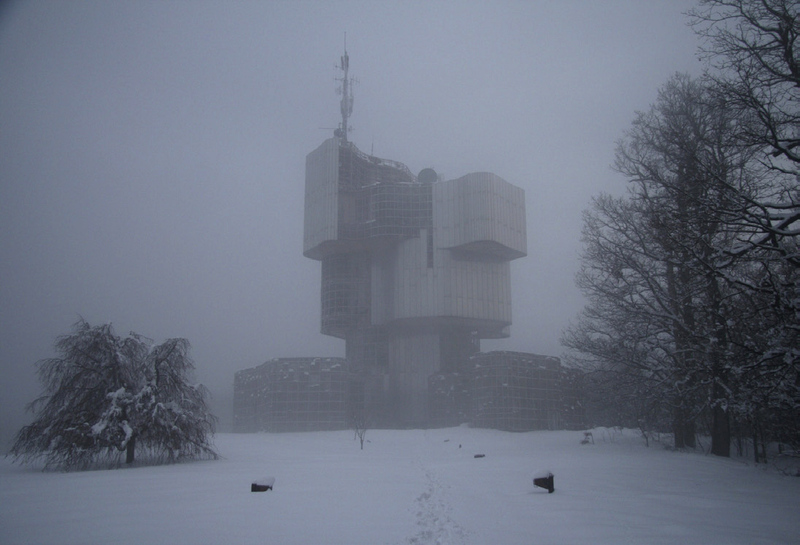 Grubić captures these weird, angular shrines as if they’re benign Goliaths appearing through thick fog — while the electronic soundtrack evokes a dystopian science fiction. 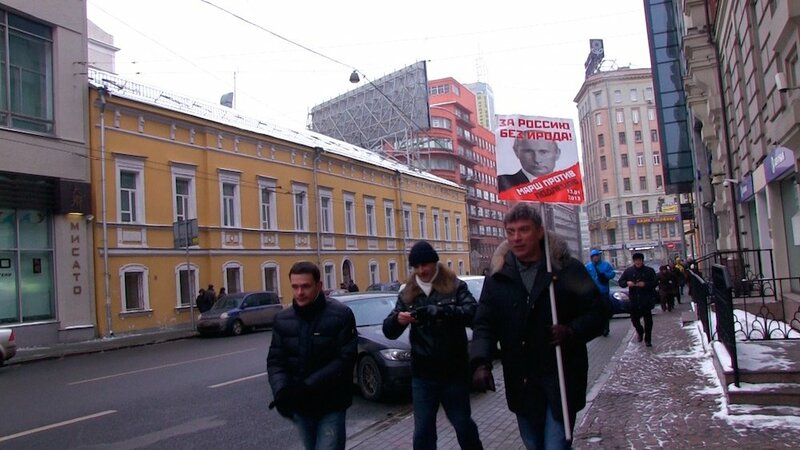 On 27 February 2015, two days before he was due to lead a rally protesting Russia’s war against Ukraine, prominent opposition politician Boris Nemtsov was assassinated on the Bolshoy Moskvoretsky Bridge, within plain sight of the Kremlin. In light of such events, Zosya Rodkevich’s My Friend, Boris Nemtsov takes on extra poignancy. 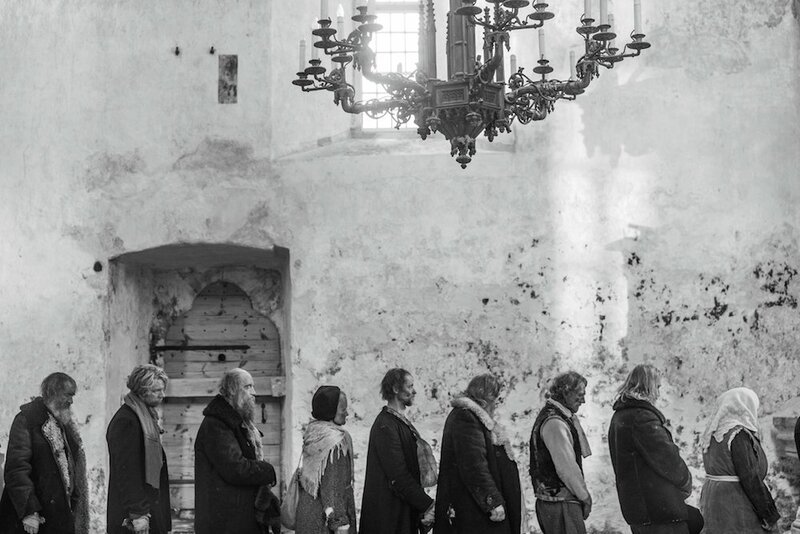 Produced by Tallinn-based production company Marx Film, this intimate documentary was shot over the course of three years prior to its subject’s death. In 2005, Roman Bondarchuk won several prizes, including an award from the Russian Film Critics Guild, for Taxi Driver — his graduation film at Kiev’s National University of Theatre, Film and Television. 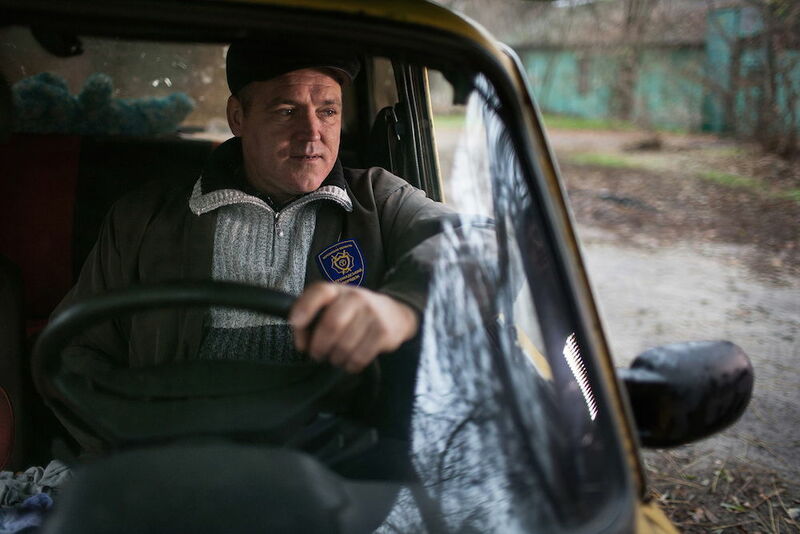 Ukrainian Sheriffs, his feature-length debut, won a Special Jury award when it premiered at the International Documentary Film Festival Amsterdam late last year — and reviews point to a charmingly made community portrait of everyday life in a rarely-seen Southern Ukraine backwater that finds itself increasingly encroached upon by wider political tensions.